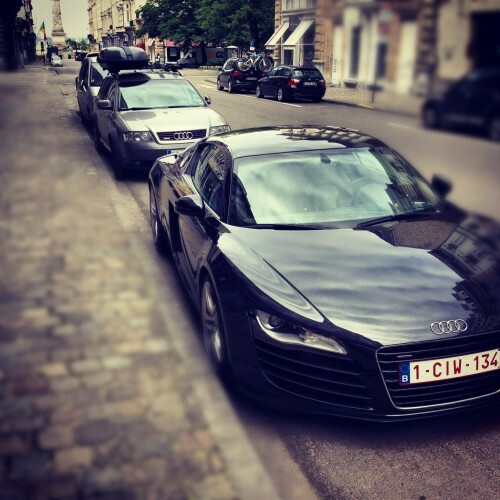 Spotted this beautiful black Audi R8 in Brussels when I was walking the streets on my way to the GCB at Viage for a poker tournament. Solid parking job in a busy street of Belgium’s capital. Not a bad spot if you ask me!